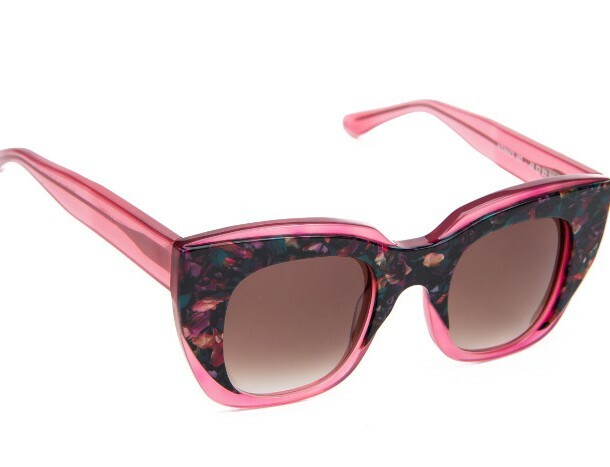 Launched in late 2006, Thierry Lasry is based on the concept of futuristic vintage. Thierry gets his inspirations from vintage designs and materials but incorporates an updated modern and avant-garde touch. Entirely handmade in France with the best craftsmanship techniques and traditional know-how, creativity and quality serve as the trademark of the brand.